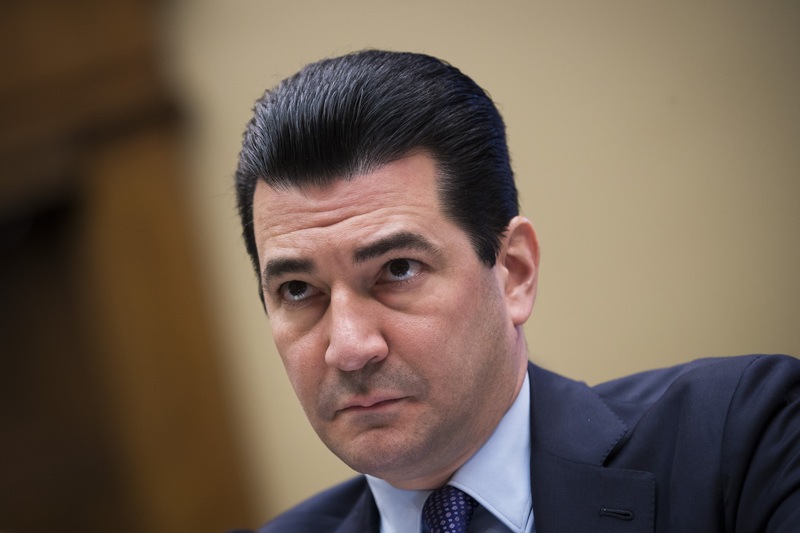 The Food and Drug Administration’s generic drug approvals have shot up 90 percent in fiscal year 2018 compared to fiscal year 2014, according to analysis released Monday. The FDA approved 781 generic drugs in fiscal year 2018 after approving 763 in fiscal year 2017, according to analysis by PricewaterhouseCoopers’ Health Research Institute. Those numbers compare to 409 in fiscal year 2014 and 651 in fiscal year 2016. None of the numbers include tentative approvals. The Trump administration has been outspoken about its goal of bringing down drug prices, especially through competition between brand drugs and generics. Congress gave the FDA additional authorities “designed to speed the approval process” with the Generic Drug User Fee Act that took complete effect in 2014. More recent “substantial changes” in 2017 have really swelled the number of approvals, according to the Health Research Institute (HRI) report. Those changes came through the Food and Drug Administration Reauthorization Act (FDARA). They include reviewing “priority” generics in eight months instead of 10 and new designations that give a generic drug market exclusivity for approximately six months. The “priority” generics that FDARA lets the FDA fast-track must have “fewer than three approved generics,” according to HRI. Just approving one generic drug to offset the prices of a brand drug often does not do the trick to reduce prices. Many generic drug prices jumped recently, like the 404 percent price increase on the antibiotic nitrofurantoin in August, according to Medical Xpress. Hospitals have had trouble obtaining certain important generics recently, and the Food and Drug Administration is trying to incentivize drugmakers to invest in the generics market to increase competition and lower prices. The fees “account for 7 percent of the FDA’s annual budget and allow the regulator to hire more review staff and make infrastructure improvements such as new computer and data analysis systems that have helped accelerate review target times and meet targets more consistently,” according to HRI.